The Open Door Centre is a project of the John Trotter Trust, a registered Charity (No 1141414) supported by Christ Church. Thanks to the generosity and hard work of many we were able to buy back the adjacent building that once served as the original place of worship and school for Christ Church in March 2012. Since then, we have been committed to raising sufficient funds to restore the building to be able to extend the range and increase the frequency of existing activities for all members of the church and community offered by Christ Church and to do so in a welcoming and secure environment. The ownership of this Intergenerational Christian-led centre will offer practical help, companionship, fun, various activities and more importantly - hope for all ages. 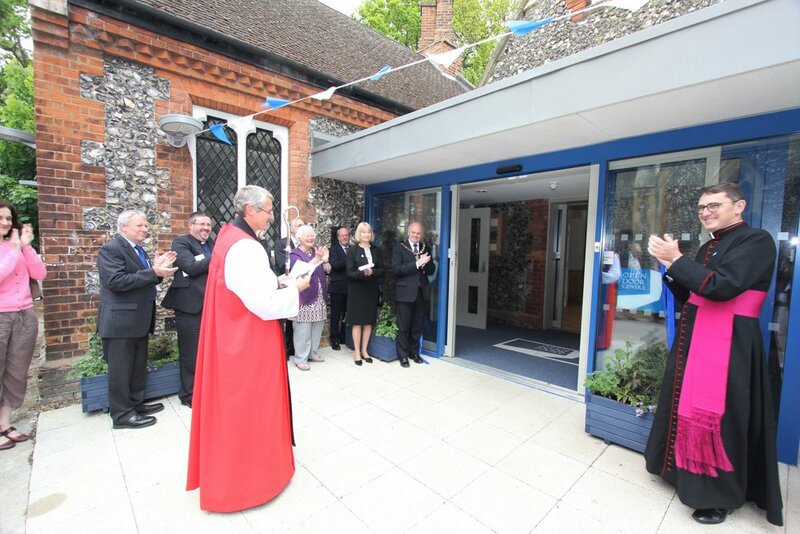 We are delighted that after many years of fundraising we have been able to carry out the renovation work needed and the formal opening of this amazing building took place on 13th May 2017. 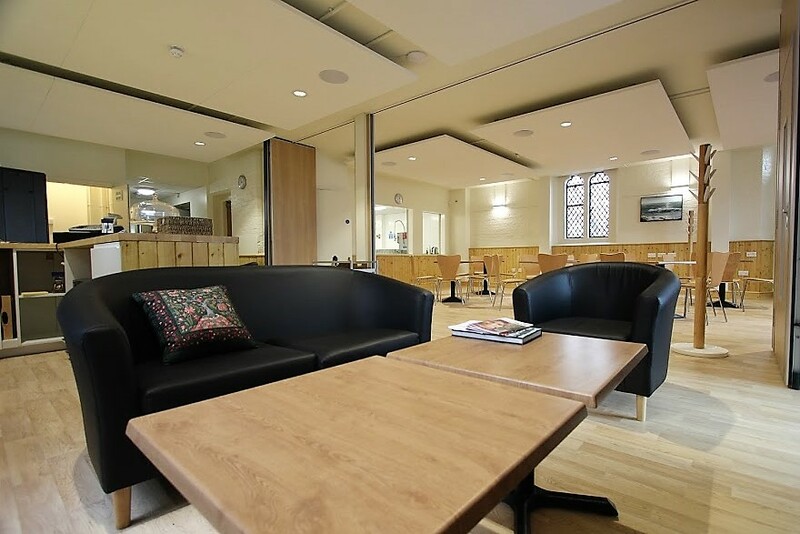 The Centre is light and spacious with comfortable seating, meeting rooms and a drop-in café which is open Tuesday to Friday from 9.00 – 4.00pm for tea, coffee and light lunches. It is already being used as a support centre by carers and clients from the Alzheimer’s Society and when fully operational, the Centre will be a hub providing opportunities for a variety of community activities which will include an intergenerational approach. Why not come along and see us? Don't forget it has an Open Door to everyone and we would love to meet you!. 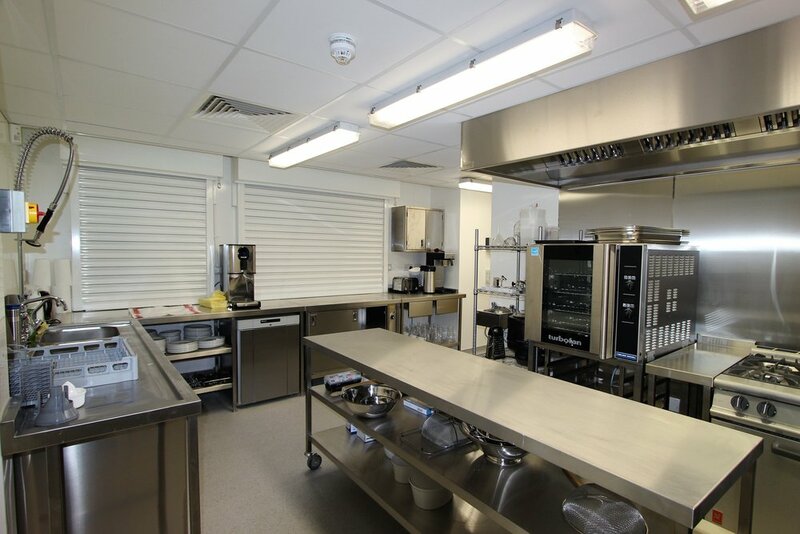 The challenge for the Open Door Centre has been to ensure that major renovation work was carried out on the building so we are able to start offering the services that are so badly needed within our local community. Fundraising will of course continue, even now we are open as we hope to raise further funds to enable us to create a second floor, giving more space to serve more people in our community.